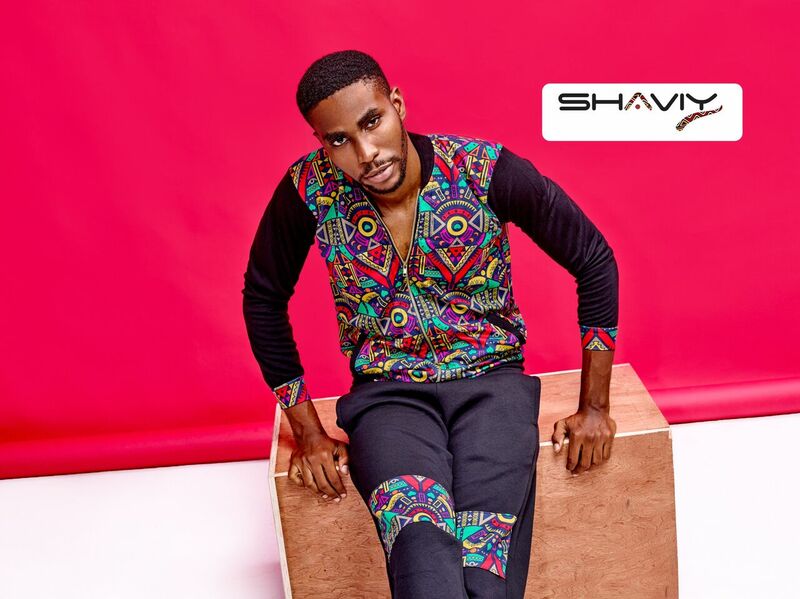 Shaviy has released a new street style-approved collection featuring activewear pieces. 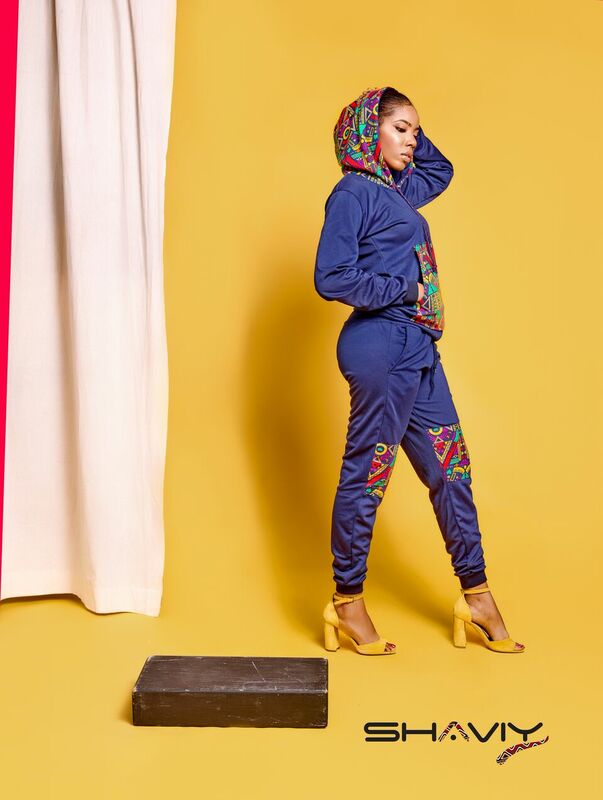 The urban African focused brand adds its touch of culture with African prints in the detailing of each design – from the sweatshirts to the sweatpants. 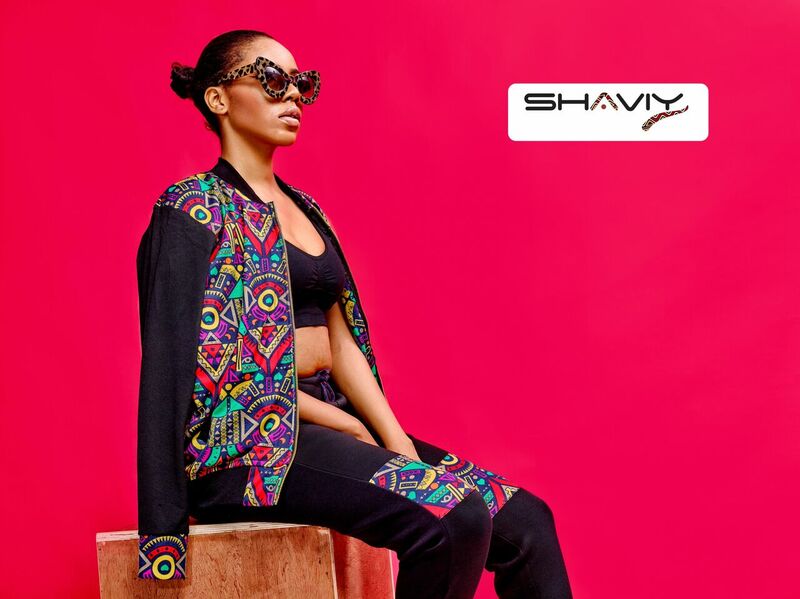 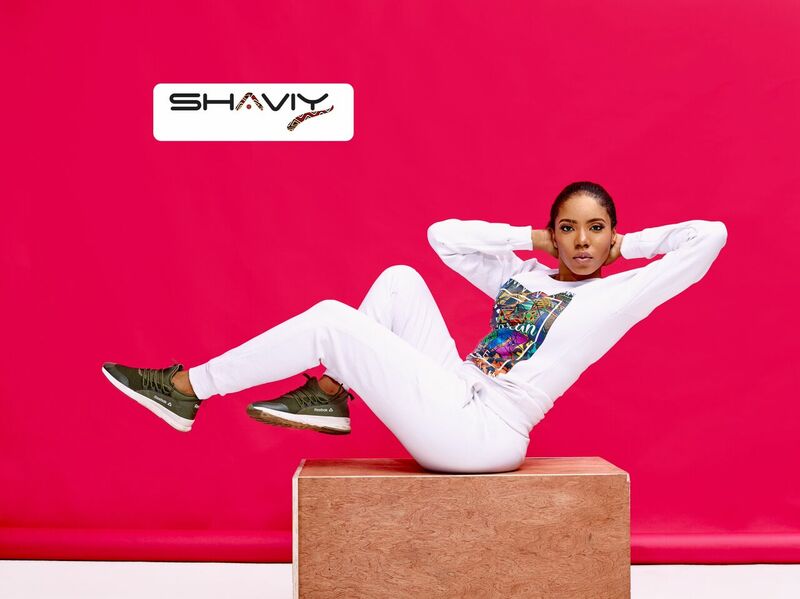 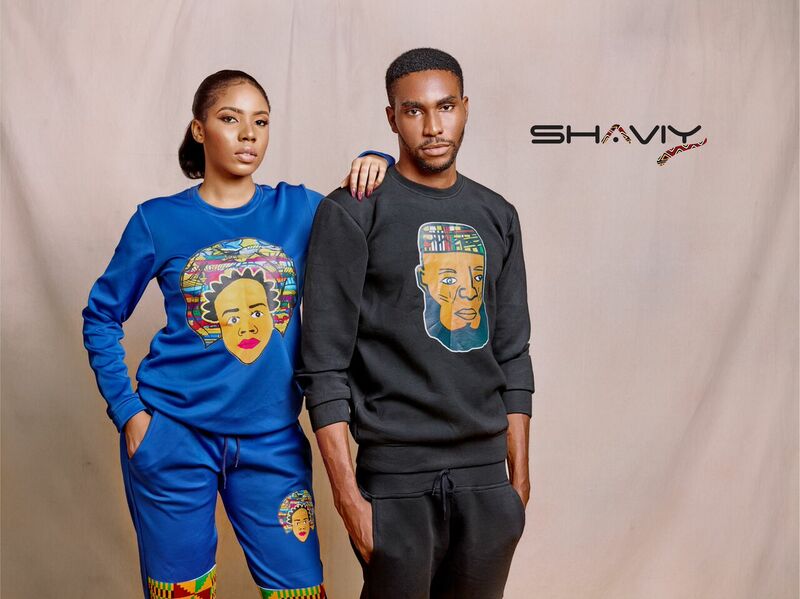 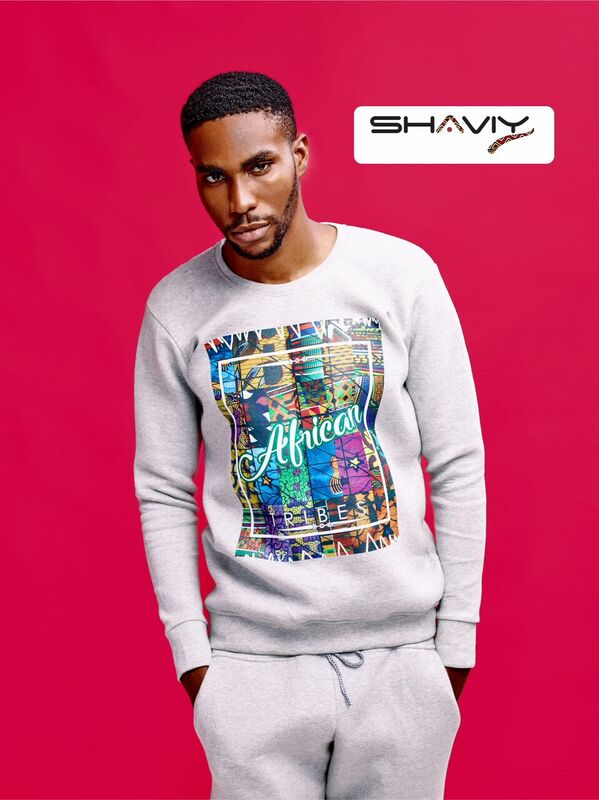 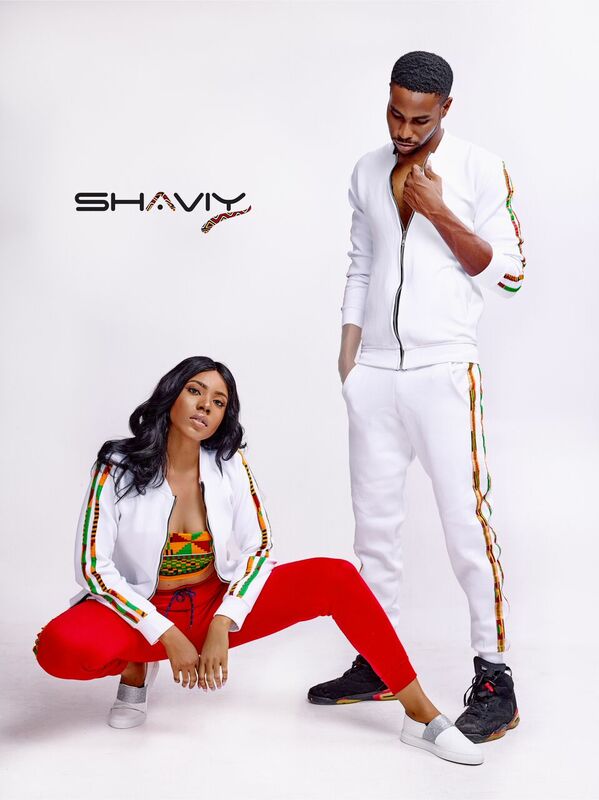 When we launched Shaviy we wanted it to be a brand that speaks the language of the new age African. 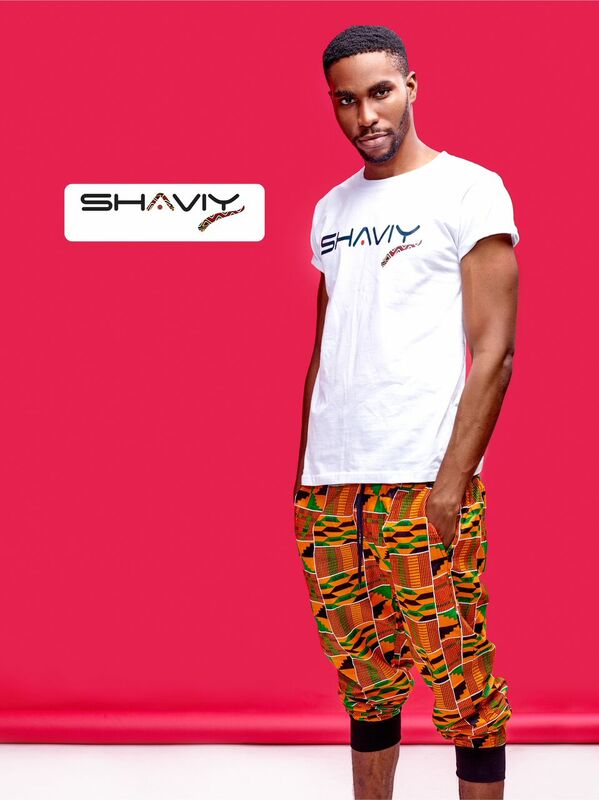 Shaviy is proudly showcasing black excellence and what it means. 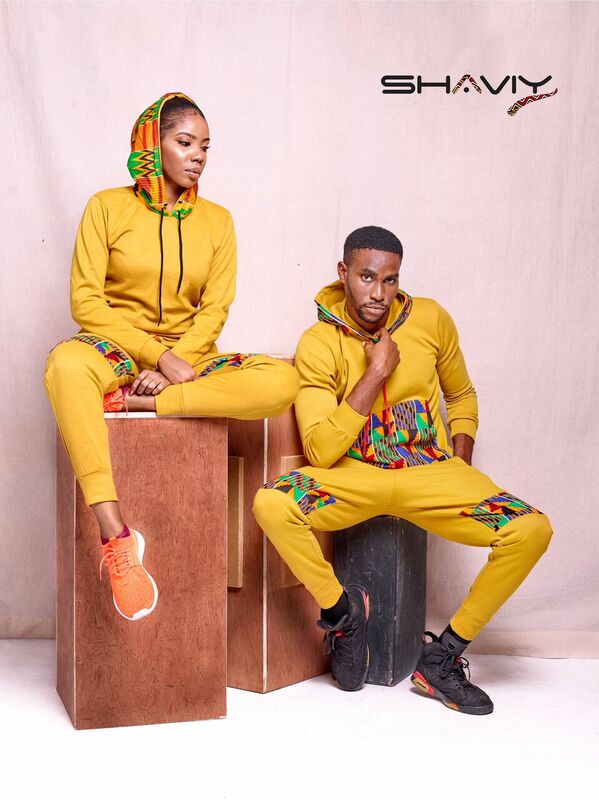 Click on the gallery below to see the full collection.